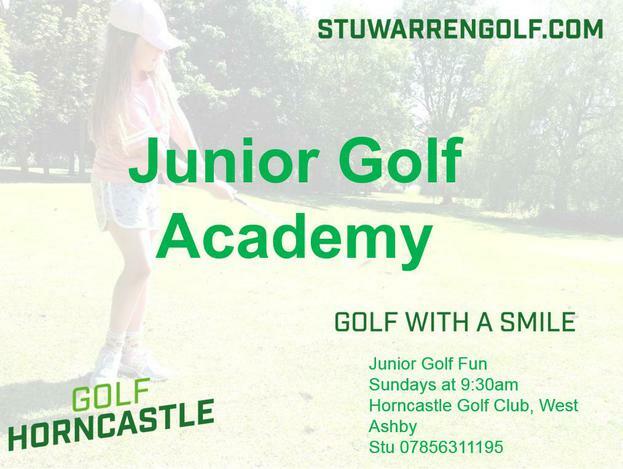 Golf Horncastle would like to invite pupils to try their Junior Golf Academy session for FREE! The new academy is a fun games hour on Sundays at 9:30am, for ages 5-11yrs, which teaches 5 different types of shot needed to play the game. All equipment is provided in the exciting class and complete beginners are always welcome! It would be great to see some of our pupils having a go! Please see the attached flyer or this YouTube link for more information.